The Vitruvian Man website (tVM blog) enters its ninth year in 2019. We did major housecleaning in 2018. After experiencing a website ‘slowdown’ during the late summer, we deleted hundreds of old posts and media files to conserve disk space usage and CPU usage time. 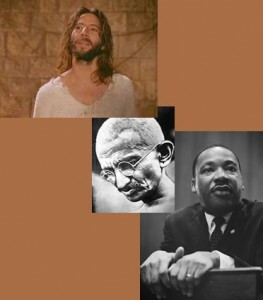 We kept those original posts that we considered most significant and enduring including the very first, the June 5, 2011 post “Sun Symbol of the Zia.” Jesus, Gandhi, Elie Wiesel, and Martin Luther King have played dominant roles in the website through the years and many posts relating to and about them are retained in the archives. Our core tenet since 2011 is unchanged. As human beings, we have but one choice in life: to make the world a better place for all creation. There are no other options as we wander upon our planet through the days of our given time in this universe. We must look beyond the normalcy of the world – normalcy too often defined by war and materialism, poverty and prejudice – to seek the wonder and awe that surrounds us every day. Experiencing moments of awe and wonder can sustain us through the most difficult times. Regardless of how we try to control and destroy our planet, we remain surrounded by its infinite beauty. Look, see and share those moments of wonder that you encounter. They will make a difference. 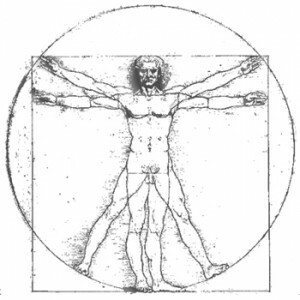 Be a Vitruvian Man, Be a Noble Person!